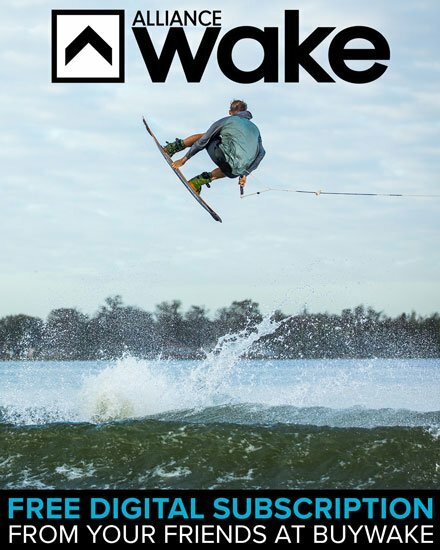 Wakeboarding technology and pricing has come a long way. Advancements in one means increases in the other, and today’s tech is well worth the money. This luxe little number is the result of years of the Danny Harf’s accumulated knowledge and influence. The One Time Bomb will cost ya six hundo. 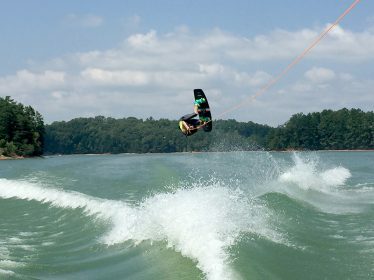 What you get is an incredibly board that delivers explosive snap and an effortless release off the wake. Bruh. We’re talking about a certified weapon on the water. With the Nova Core and new Nova Carbon Pop Top, the Riot is so light and lively you won’t have a care in the world you just dropped over seven hundred bucks. Real talk. 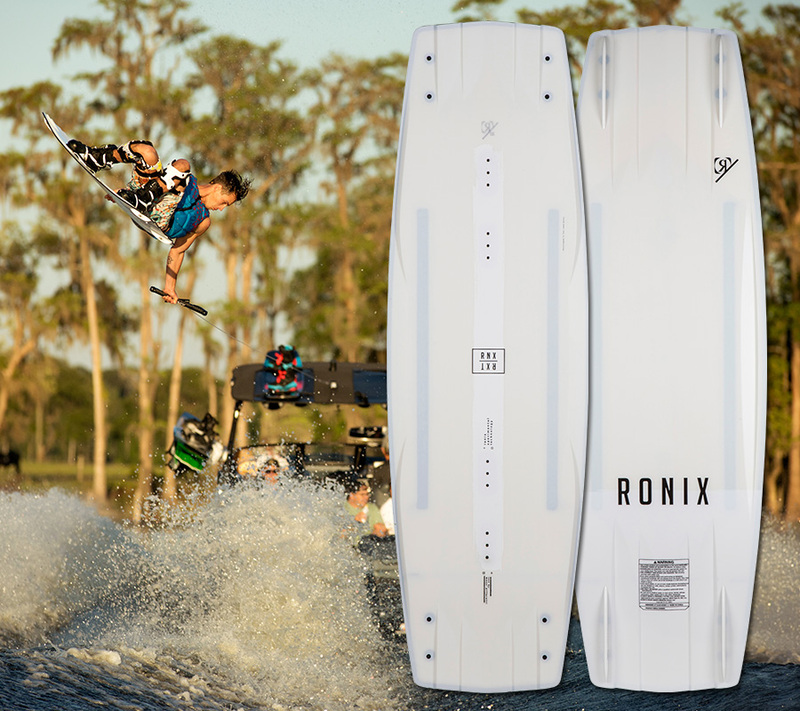 Wakeboards with 3-stage rockers feature two distinct bend points and three distinct planes on the bottom of the board. 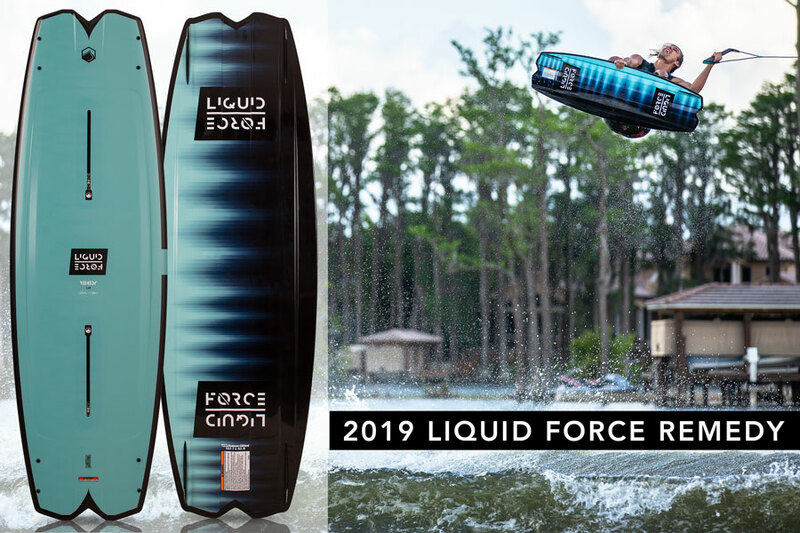 They’re distinct from continuous rocker wakeboards in that they respond with more bucking/explosive/vertical pop, while the pop offered by continuous rocker wakeboards can be characterized as more “horizontal” than “vertical.” Read on to discover our picks for the top 3-stage rocker wakeboards for 2019. 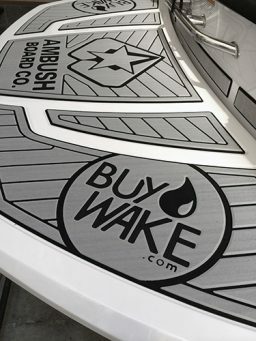 We partnered up with our friends at Slingshot to bust out this Ambush Board Co./BuyWake.com edition Blake Bishop LTD wakeboard, a super clean, customized iteration of the Slingshot Windsor. Only 10 were produced. 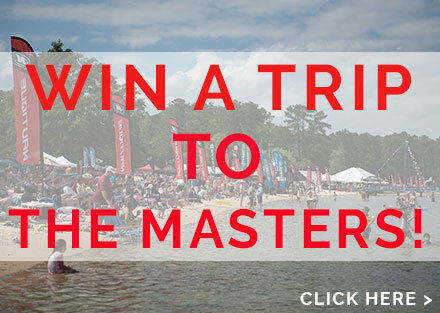 You can buy one…or…you can enter for a chance to win 1 of 10. 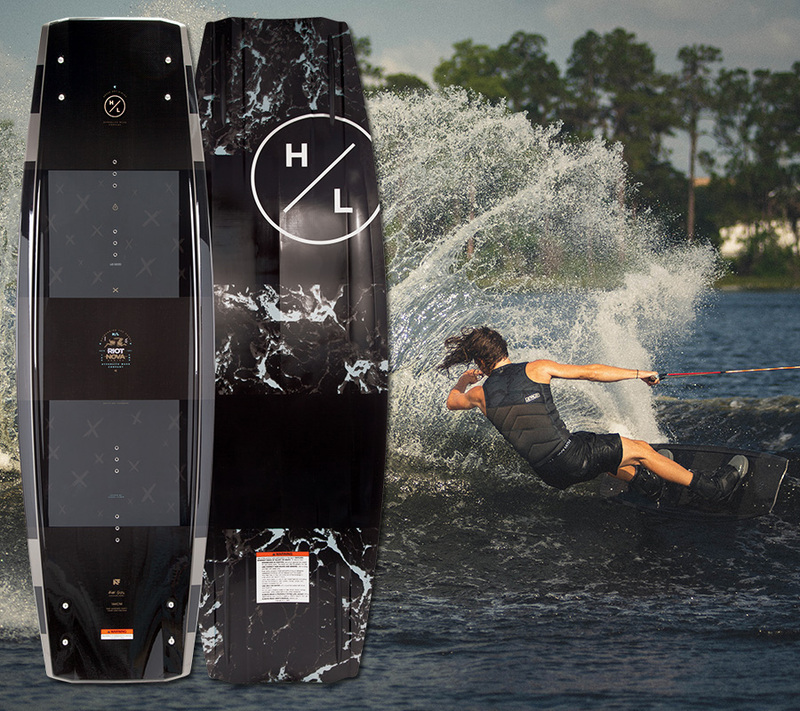 2016 Hyperlite, Byerly, and Nautique! Oh, My! Last weekend we had the opportunity to go visit the Marine Max Buford location and meet up with our Nautique Boats family! 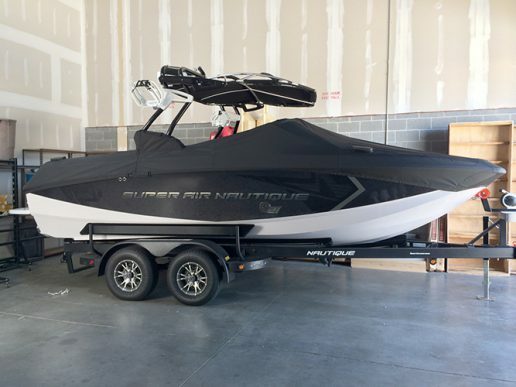 They were in town for a “Ride with the Pros” event then headed to the Nautique Wake Surf Nationals and guess what…they had a 2016 G23! It was great catching up with Noah Flegel and Jimmy LaRiche, and our longtime friend and rep for Hyperlite/Byerly, Eddie Beverly. 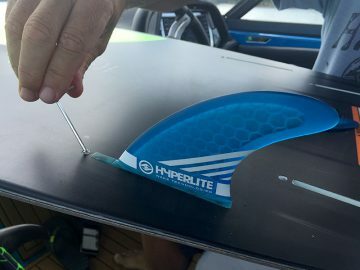 Eddie, or “EBev,” as he is most known by, had a special treat for us to see with a quiver of 2016 Hyperlite and Byerly surfers. 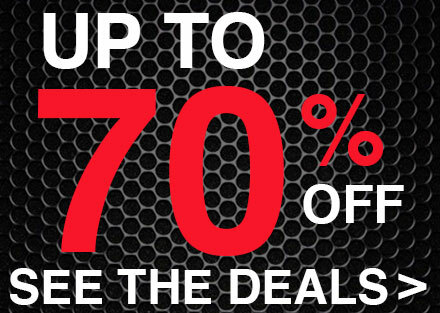 We must say that these two brands knocked it out of the park this year. 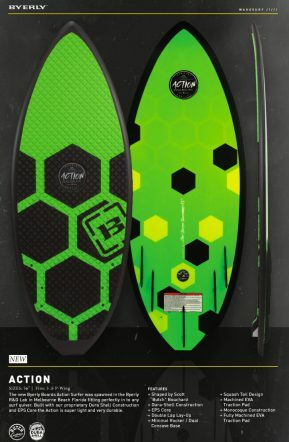 Most notably Hyperlite has this insane new shape called “The Time Machine.” Seriously, if you know anything about surfing this board is similar to the Tomo surfboards Vader series, but tweaked for wakesurfing. If that weren’t enough, the Time Machine features a cork top for maximum grip, as well as all new Futures Fins! 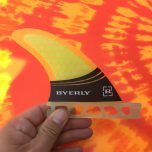 The Byerly crew also have another banger with the 2016 Action, as it features Durashell construction with a EPS core and yes, Byerly Futures Fins! You would be wise to add either one of these to your quiver. Pretty cool, right!? 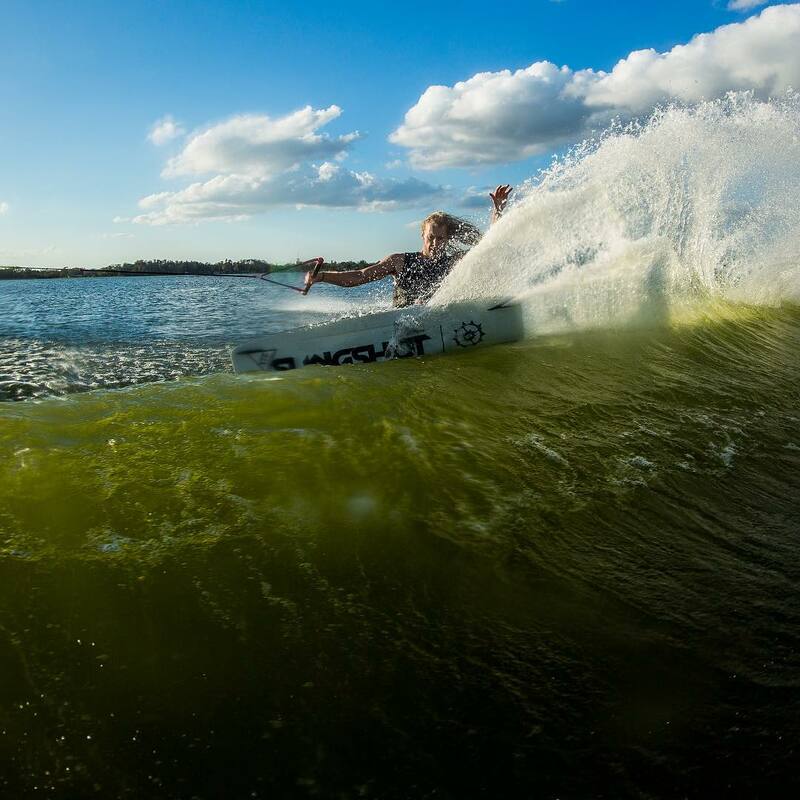 Ambush Board Co.‘s very own Lee Elliott really liked the Time Machine and even got in a little wake transfer on it. 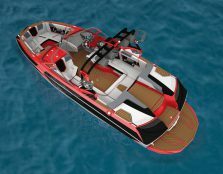 Nautique NSS FTW! It was an absolute blast hanging with the Nautique crew and EBev! The option to choose and surf whatever we wanted had us feeling like a kids in a candy store (or…adults in a liquor store). EBev had his blue G23 dialed in and getting to watch Noah and Jimmy shred is always a good time! 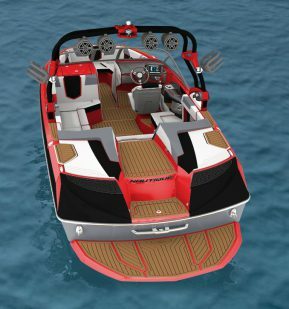 Well, the end of summer also means it’s the end of our time with the Ambush Board Co./BuyWake.com Nautique G21. 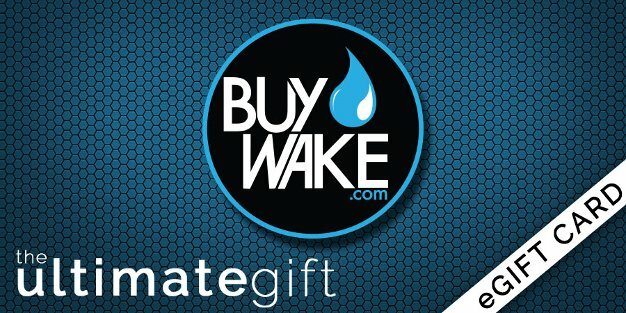 It has been such a great opportunity to represent Nautique and spread the joy of wakeboarding, wakeskating, and wakesurfing with our friends and customers. 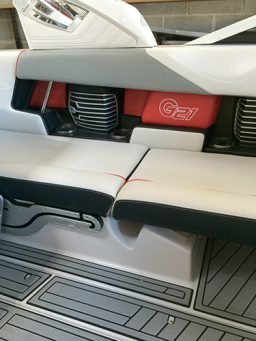 The best part is now we get to design our next boat and you know we are going to have one of the best looking Nautique G21s ever seen! 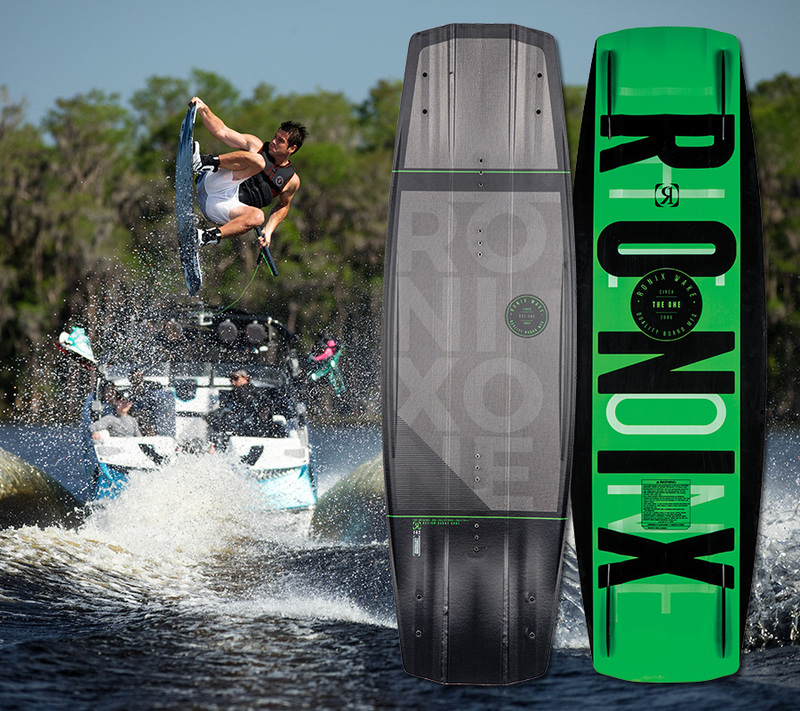 Make sure you keep up with us on Instagram and Twitter and Facebook for more details and 2016 product information!